Shiga Shigeo is a Japanese ceramic artist who spent 13 years in New South Wales between 1966 and 1979. He first taught at the Sturt, Mittagong, and later worked at his own kiln in Terrey Hills. 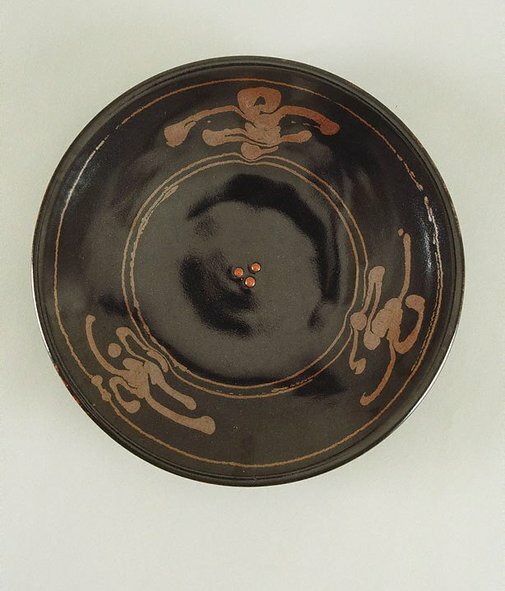 During the years in Australia, Shiga forged a strong working relationship with Australian potters. Signed base "[two artist's stamps]". Not dated. Shiga the Potter , New York, 1983, 62, 63 (colour illus. ), 75 (illus. ).